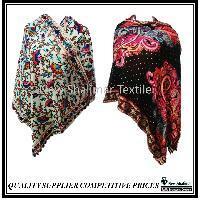 Silk Pashmina Shawls are very trendy these days. 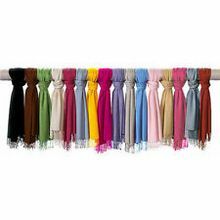 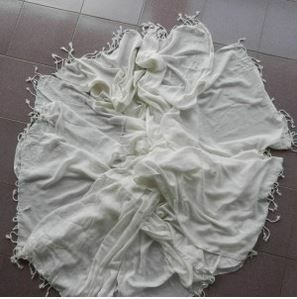 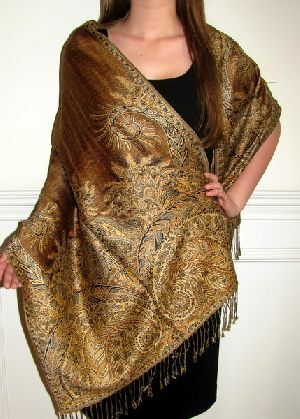 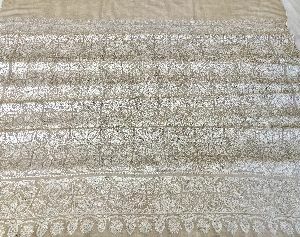 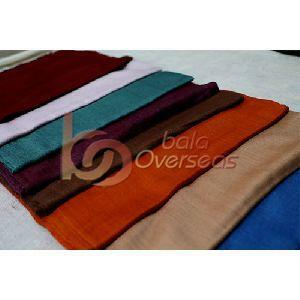 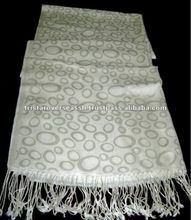 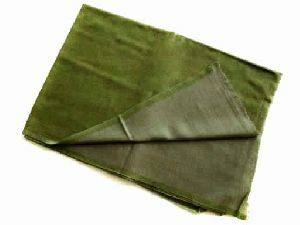 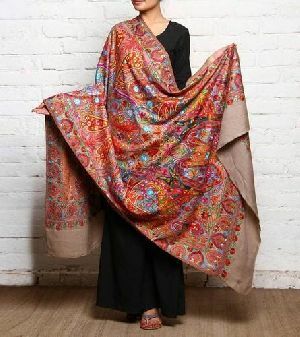 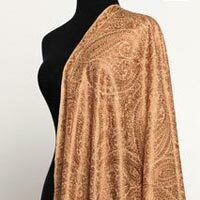 As they have dual function of providing warmth and style, the Silk Pashmina Shawls are very popular among the clients. 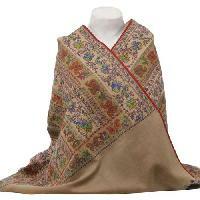 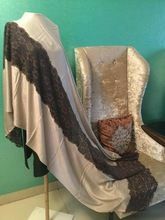 Our hand woven Silk Pashmina Shawls add both class as well as grace to the person who drapes them. 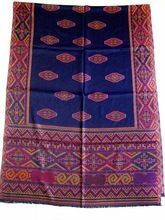 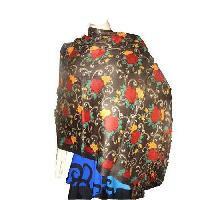 The Silk Pashmina Shawls are light in weight and available in different colors and prints as per the requirements. 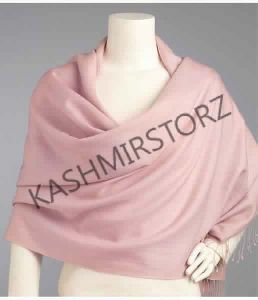 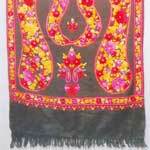 we are offering ombres silk pashmina shawl. 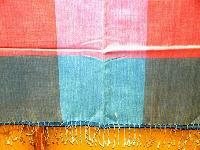 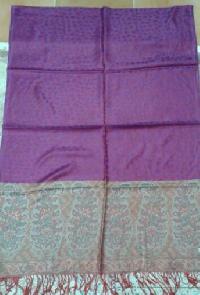 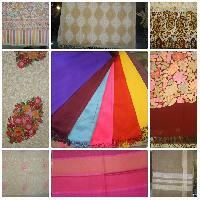 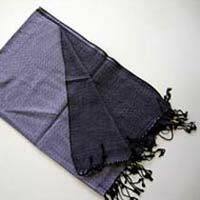 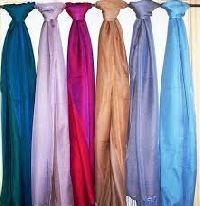 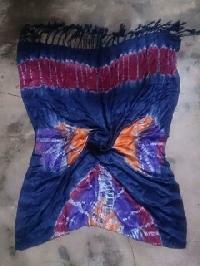 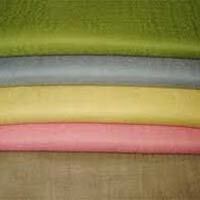 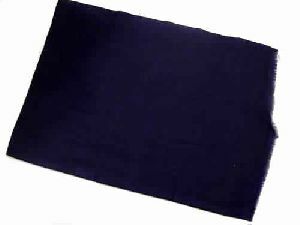 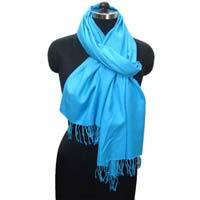 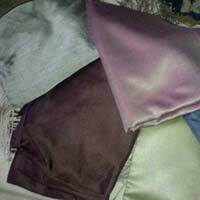 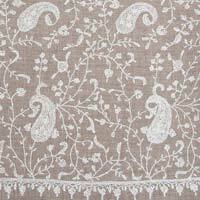 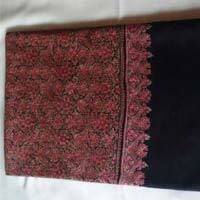 The company has established itself as a prominent Exporter and Supplier of Silk Pashmina Shawls in Mumbai. 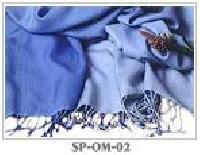 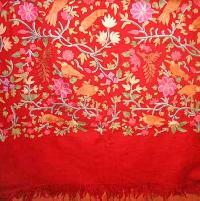 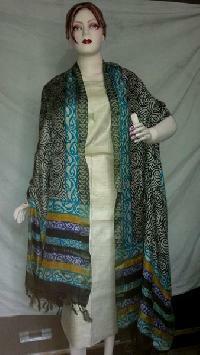 The company offers a wide range of the Silk Pashmina Shawls and is known for offering the finest quality. 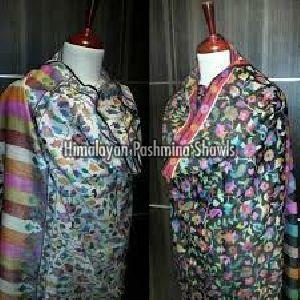 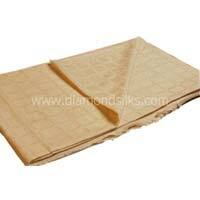 The Silk Pashmina Shawls can be availed at the best prices from the company.